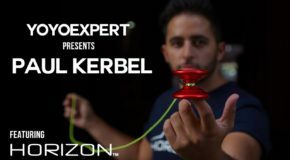 YoYoExpert Presents PAUL KERBEL featuring HORIZON! 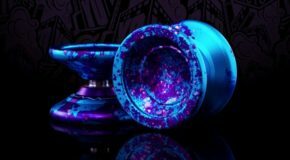 YoYoExpert November 16, 2017 Comments Off on YoYoExpert Presents PAUL KERBEL featuring HORIZON! 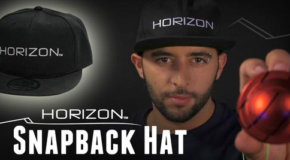 New YoYoFactory Horizon Hats & Shirts! 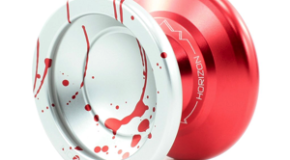 YoYoFactory Horizon Restock – New Colors! 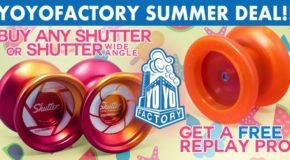 New Rainbow SPLASH Horizons from YoYoFactory! 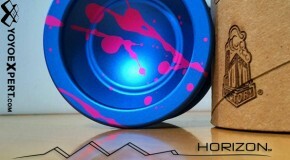 New YoYoFactory Horizon! Polo & Galaxy Editions! First we should start by saying we are a proud sponsor of this years 44CLASH event that is happening next weekend in Japan. Players fly from all over the world for this exclusive event. Check out this awesome clip of Paul Kerbel from Team YoYoFactory. This kid has exceptional skill and style! 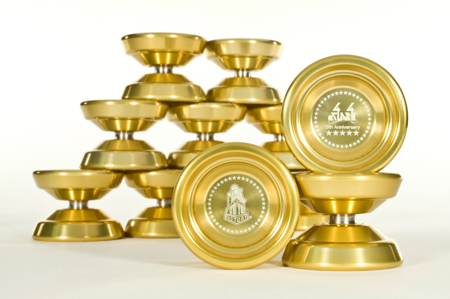 Definitely going to be a big name at the upcoming World Yo-Yo Contest!